Reduced price on this well-equipped townhouse in a convenient location off Park Avenue! 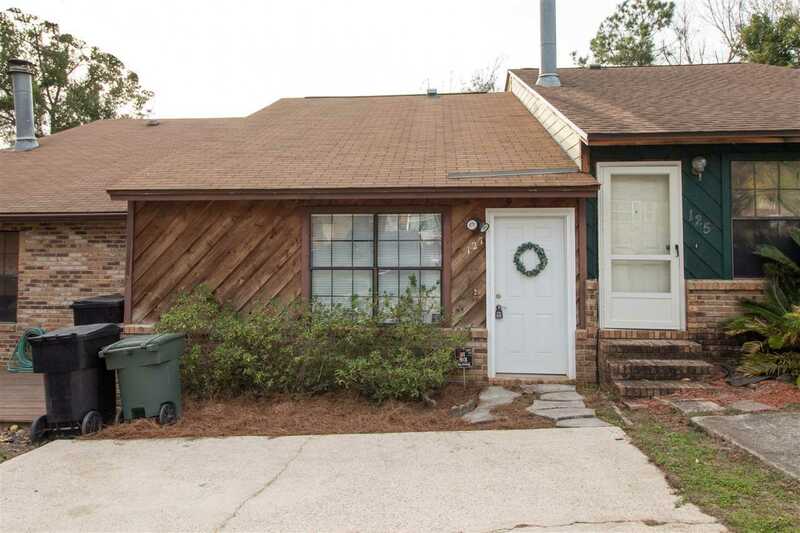 2BR/1.5BA home with tile throughout for easy maintenance. Backs to greenspace for privacy, fenced plus a back deck for grilling and entertainment. New bath sink faucets March 2018. Dedicated parking spots, open kitchen with breakfast bar, high ceilings, located on a cul-de-sac and inside Capital Circle. Washer & Dryer included. Walk to dining, shopping or park. Easy access to bus line. 2005 Roof per seller, not in a flood zone.